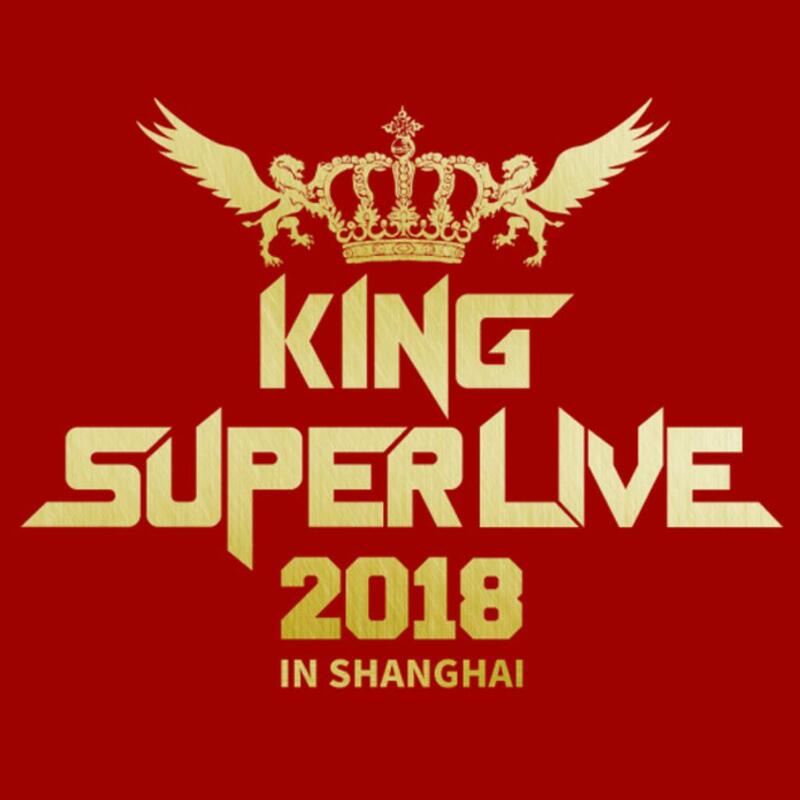 A classic review of "KING SUPER LIVE 2018 in Shanghai"
All of the songs listed in this list are the classic songs of KING SUPER LIVE Shanghai Station on October 14, 2008 (arranged in the order of singers'appearances). KING SUPER LIVE has been held since 2015. This year is the third time. It came to Shanghai on September 24 in Tokyo, September 30 in Taiwan and October 14 in Shanghai. 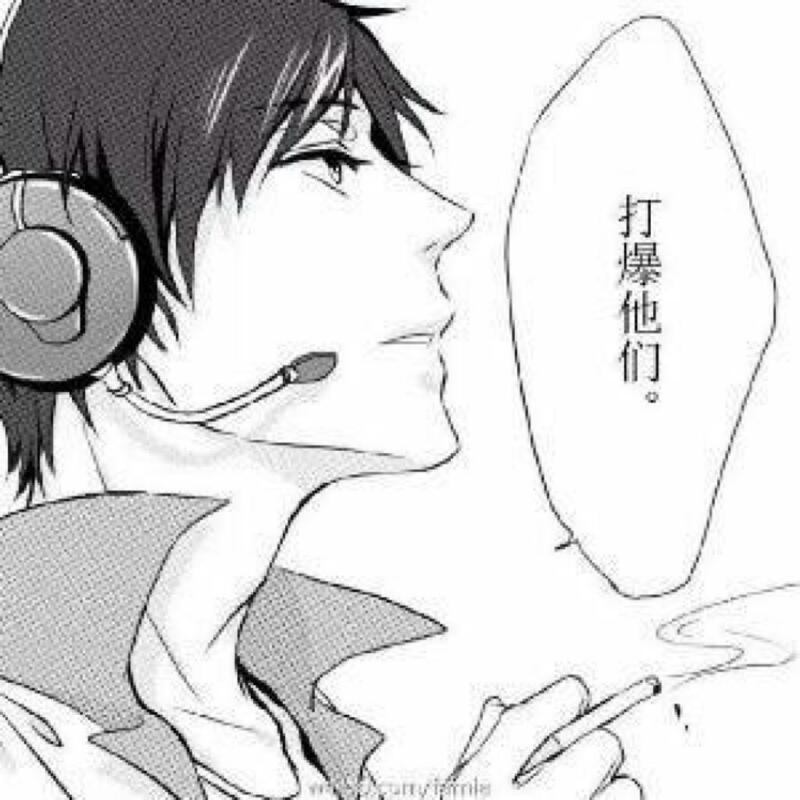 On the day of the concert, there were many anime fans who went to Shanghai like me. So we are all in love with anime songs. Brief introduction to the performance line-up (in the order of singers): Yoko Takahashi Japanese female singers, heavyweights of anime and song. He has sung popular animation theme songs such as "Gospel Warrior in the New Century" and "This Beautiful and Ugly World" and won a lot of praise. The representative work "The Programme of Action of Cruel Angels" is almost a national divine song. It was also sung as the opening song in this concert. Yui Horie Japan's famous singer and songwriter, who officially made his debut as a songwriter in 1997, is known as one of the "three songmasters". His representative works include Honda Tou in Fruit Basket, Mizuho Mizuho in Gong Xiaolu in Girls in Love with Sisters, Yayu in Moon Palace in Kanon, Pears in Roads and Tigers, Wings in Feather and so on. Osaka Viola Japanese female voice, singer, representative works "Girls and chariots" Nonna, "To listen to my father's words" bird swimming empty, "Secondary Two Diseases also want to fall in love" protruding Shouzao Miao. It is very popular in China and is called "commissar" by fans. Yui Ogura Japanese women's voice, idol, singer, masterpiece "Luo ball club"! "Tian Tian", "God's notebook", Alice, etc. Appearance and sound line sweet and lovely, as a good actor before the debut is dance, has a very high popularity. Angela The animated singer group active in Japan is now composed of the lead singer atsuko and guitarist KATSU. Singing theme songs for many well-known animations such as "K" and "Favna of the Sky" has a high popularity in Japan and overseas. Both of them are very individual and full of vitality. Live pays great attention to the interaction with the audience, which is absolutely worth the experience on the spot! uuuuuuuuu Miyano Mari Japan's famous voice, actors, singers, representative works "Death Notes" Night God Moon, "Headless Knight Anecdotes" Shisei Keda, etc., while participating in the "Prince of Song" and "Asian" animation series, known as Mamo in China. Typhoon has always been a good stage, Live's voice continued, in this concert is the interaction of singing and dancing, HIGH burst the whole scene! Mizuki Nana Japanese female voice, singer, the most animated singer in the animation industry. In 2000, the animation masterpiece "Magic Girl Naye" and so on, the song masterpiece "Deep Love" and the theme song "Ensemble feat. Miyazano Shou" for the second anniversary of Yin and Yang division, etc., are the goddess in the hearts of many veteran animation fans. The latest single NEVER SERRENDER is on sale in October 24th. Live live voice line is very stable, each song is lit and stunning the whole scene, especially the live and Miyazawa sang "Boundary" to get the highest voice of the whole audience, let's satisfy! バニラソルト & " best album & " 堀江由衣 & "
Xiao bin - Honey Come! !